Today only Home Depot is offering up to 54% off Select Lifesmart Hot Tubs! 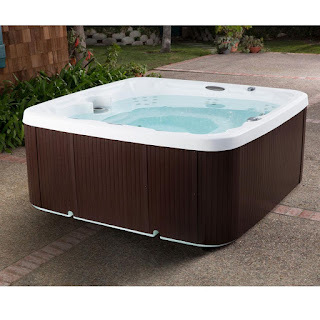 Check out this Lifesmart Coronado 65-Jet, 7-Person Spa only $2,999 (Reg. $6,499)!